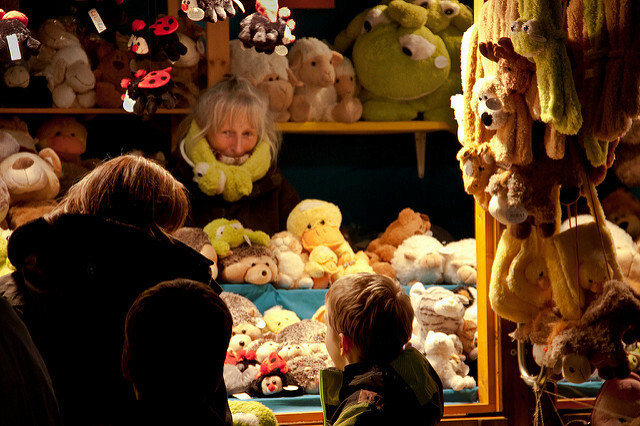 Christmas markets may have originated in Germany, but you don't have to travel to Nuremberg or Munich to enjoy the festive sights, sounds, and smells of a true holiday market. As soon as December is seen on the horizon, markets and bazaars begin to pop up across the Great White North's favorite cities and small towns. Christmas markets may have originated in Germany, but you don't have to travel to Nuremberg or Munich to enjoy the festive sights, sounds, and smells of a true holiday market. 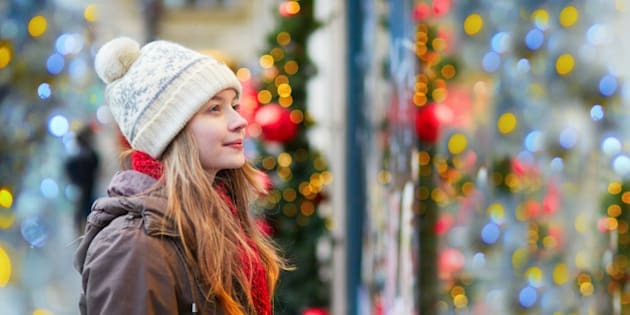 As soon as December is seen on the horizon, markets and bazaars begin to pop up across the Great White North's favorite cities and small towns. These five Canadian Christmas markets are complete with homemade gifts, tasty seasonal eats, and warm holiday drinks to keep you fueled for checking every name off your Christmas shopping list. Perhaps the most legendary of all Canadian Christmas markets, the Toronto Christmas Market attracts visitors from around the country. Located in the trendy Distillery District, this market encourages you to spend more than one day shopping for handcrafted gifts, taking part in holiday-themed activities, sipping seasonal craft beers, and nibbling on traditional Christmas market eats, like schnitzel, German potato pancakes, and fresh baked goods. Quebec City's old-world charm and elegant citywide decorations make it a must-visit destination for those seeking an extra dose of holiday cheer this year. 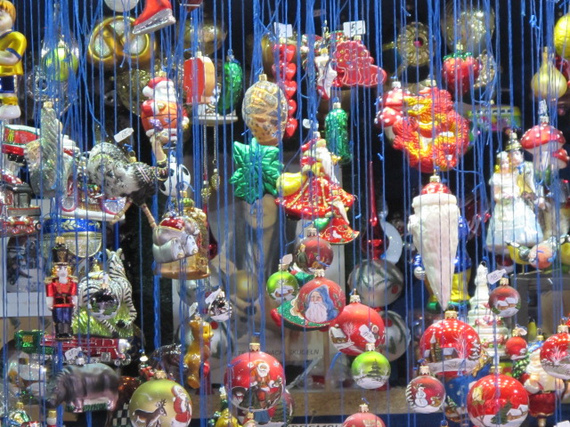 And the German Christmas Market should be one the first stops on your seasonal tour of the city. This European-style Christmas market, which can be found at 2 Rue des Jardins from Nov. 25 to Dec. 18, features an authentic village of wooden kiosks, offering one-of-a-kind Christmas gifts, holiday performances, traditional German market eats (bratwursts, gingerbread, mulled wine and more), and special appearances from Santa Claus. Vancouver is often called the "World in a City," for its rich ethnic diversity. For the past seven years, the holiday season has illuminated the west coast seaport's European side through the treasured Vancouver Christmas Market. Now taking place at the Jack Poole Plaza due to a need for more space than ever before, the 2016 Christmas market will be loaded with merchandise vendors, live entertainment, kids activities, and mouthwatering foods from Vancouver, Germany, and around the world. Visits with Santa, dance performances, live holiday-themed concerts, and caroling by local choirs are just a few of the events you'll find on schedule every day leading up to Dec. 25. Canada's original Christkindl Market has been taking place in Kitchener, Ontario, since 1996, making it one of the oldest Christmas markets in the country. In addition to being the oldest, it's also one of the most authentic, with small huts along King Street offering sweet and savoury eats, mulled wine, traditional German crafts, and even blacksmith demonstrations. Holiday decorations, nativity scenes, candlelight processions, folk dancers, bands, and choirs set this market aside from the rest in terms of authenticity and nonstop entertainment. Puces POP is an arts and entertainment market that's so popular it happens three times a year. The holiday edition of the event, which will take place throughout the weekends of Dec. 9 and Dec. 16, this year, will bring together more than 100 artisans and 10,000 visitors at the Eglise Saint-Denis. There's no better place in Montreal to load stockings with handcrafted organic soaps, stock up on trendy t-shirts for teens, find Fido the perfect gift, and check everyone off your naughty and nice lists.